The Dakar 2020 will take place in Saudi Arabia and not pass through Bolivian territory. The countries included in the route of Dakar 2014 were Argentina, Bolivia and Peru. The competition will have 14 stages. Through the Dakar, Bolivia intends to show its wealth of natural tourism. Without doubt it can be considered an excellent opportunity to promote tourism in this country, as the Dakar will be seen in over 200 countries. About 1200 hours of transmissions of the host countries will be seen by around 1000 million people around the world. Bolivia expects the arrival of about 70 thousand visitors from various countries during the Dakar 2018. 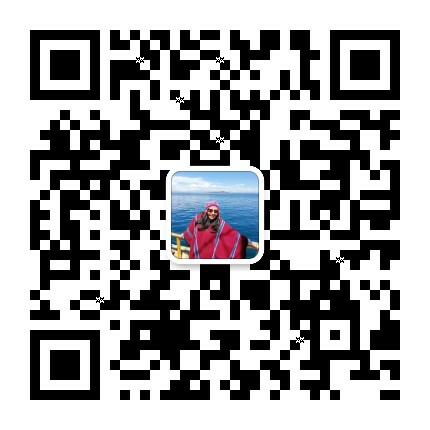 These people will follow the competition through its stages. 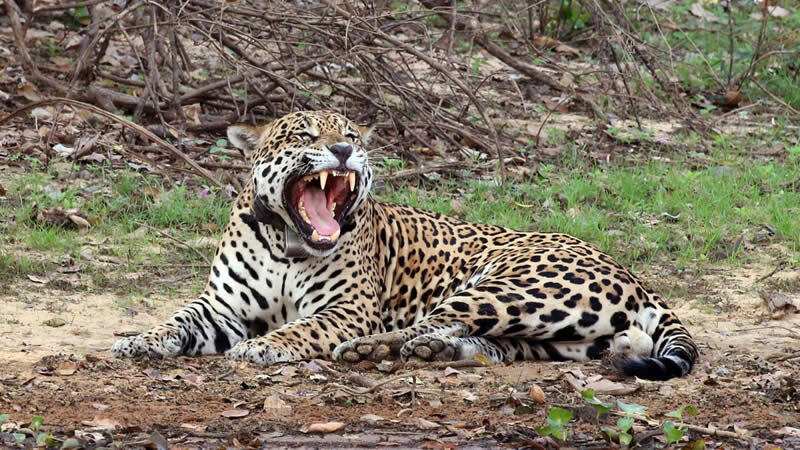 Bolivia has been preparing its hotel capacity for this number of visitors during the past months. The edition of the 2018 Dakar rally will enter Bolivia from Peru through Lake Titicaca, shared by both countries, and will have a rest day in La Paz and four more competition in the Andean country before leaving for Argentina, announced today the address of the career. The sixth stage of the 2018 Dakar rally will enter from Peru through Desaguadero and will border Lake Titicaca before continuing its journey to La Paz. The route implies that the race will border the Tiahuanaco and Guaqui municipalities, in addition to the border town of Desaguadero. Once on national soil, the pilots will get to know the highest navigable lake in the world and that integrates Peru and Bolivia. 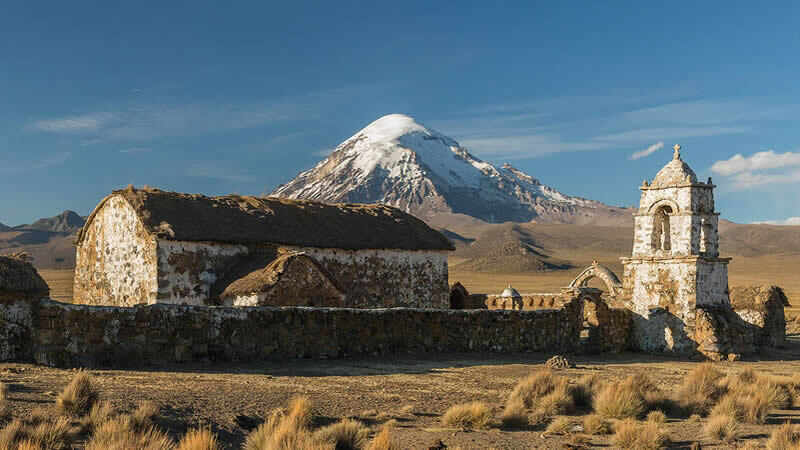 After enjoying an unparalleled landscape, the pilots will continue through the Bolivian highlands towards La Paz, following a link route to the ramp that will be installed in the Hernando Siles stadium. In 2017, it was set up in the Plaza San Francisco. 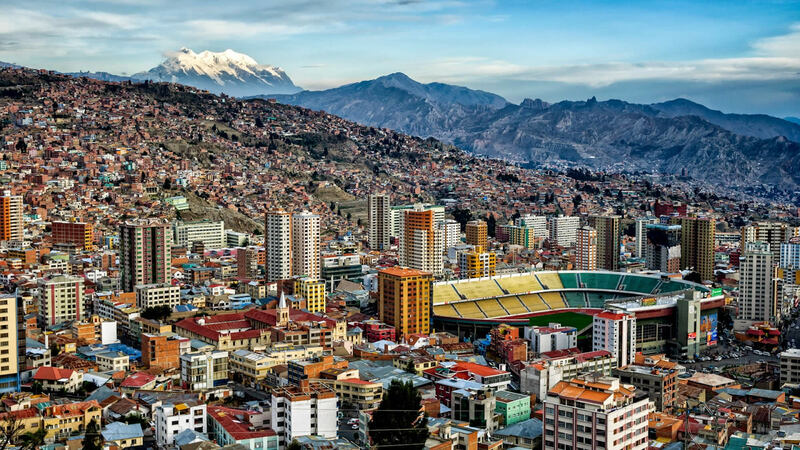 The pilots will arrive in the department of La Paz, cross the city of El Alto, down the highway to the Hernando Siles stadium in La Paz, where the main podium will be located where government authorities and other personalities will meet. Once the competitors arrive at La Paz soil and go through the ramp, the next step is the trip to the bivouac installed in the Army Military College (Colmi), in the Irpavi area. Friday 12 will be the day in which the competition will have a short break of 24 hours, before its departure to Uyuni on Saturday 13. The Dakar will border the salar de Uyuni. 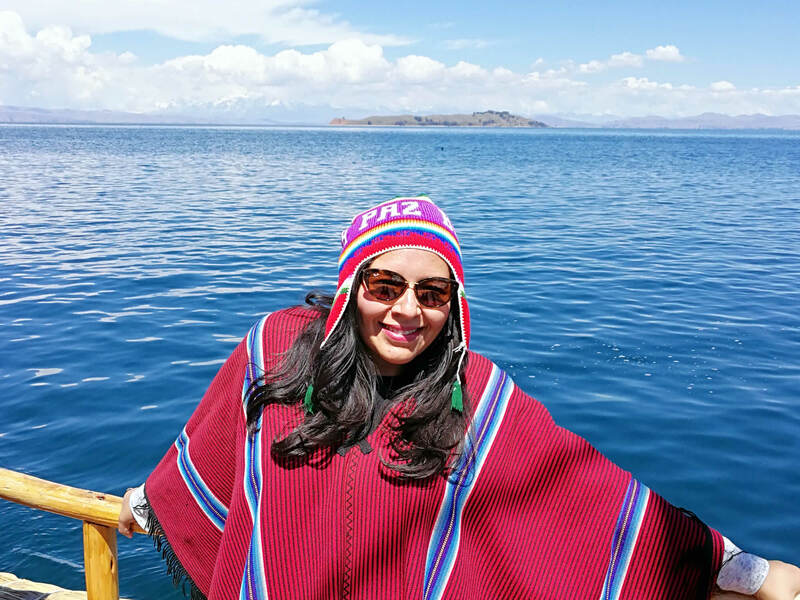 Unlike the 2015 edition, when the drivers of cars, motorcycles and quadricycles crossed the Salar de Uyuni (except trucks, which did not enter until 2016), on this occasion the saline deposit will be bordered. The vehicles will leave in a caravan from the Colmil towards Cruce Kulluri in Oruro, point of reference for the start towards Uyuni. On the way the towns of Belén de Andamarca and Salinas de Garci Mendoza will once again enter the Dakar map and guarantee a good show. Upon arrival in Uyuni, the participants of the event will stay for the fifth consecutive year in the IV Infantry Regiment Loa. On Sunday, the 14th, in the first hours of the dawn, the pilots will continue towards Tupiza, another of the points where Bolivia will have installed the bivouac, again in the area of ​​Mochará, 30 kilometers from the Potosí municipality. 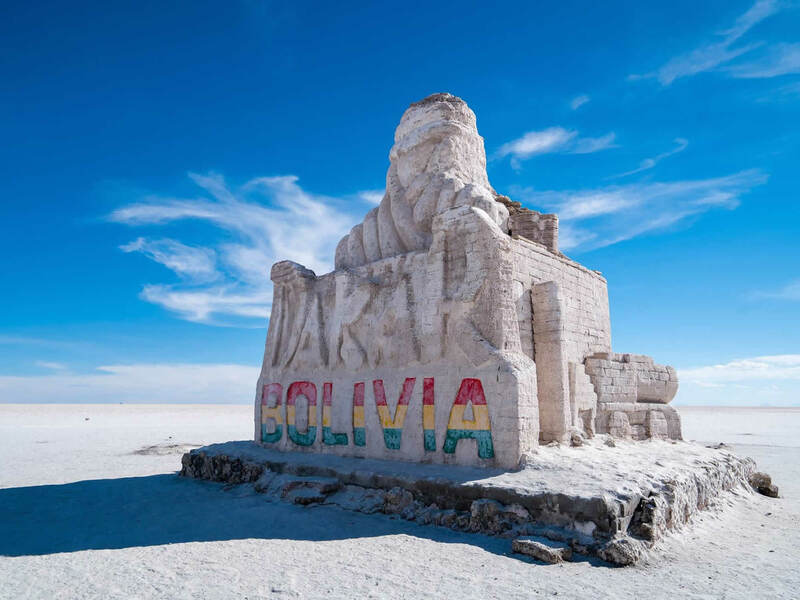 On Monday, December 15, the Dakar will leave Bolivia with the Tupiza-Villazón connection, shortly before continuing to Salta, already in Argentine territory. For the fifth consecutive year, the Dakar rally will enter Bolivia, but it will be the first to unite the country with Peru. 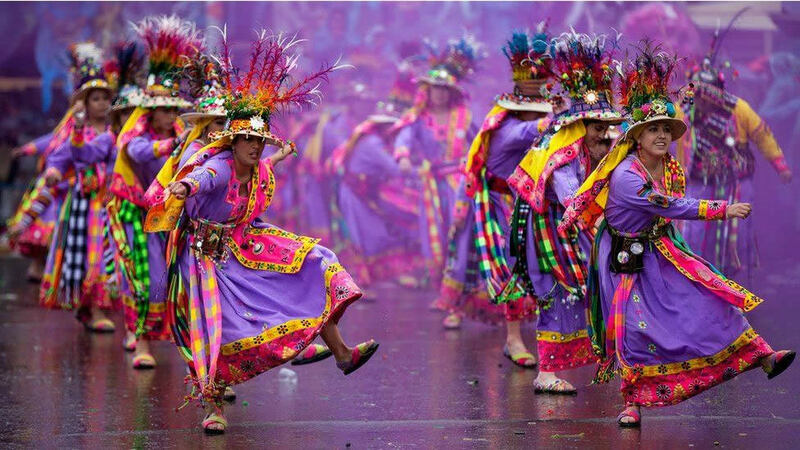 In 2014, Bolivia joined with Chile, but not with Argentina, which has been part of the event uninterrupted since 2009. By 2015, Bolivia again had contact with Chile, but Argentina did not rejoin the race. The 2016 edition, in addition to including trucks for the first time on the Bolivian route, united Bolivia and Argentina, the only countries on the route. Already in 2017, Paraguay entered the course, but did not have a stage shared with Bolivia. Argentina did, in an edition in which the country had for the first time more than one bivouac and surpassed the previous versions with five stages. 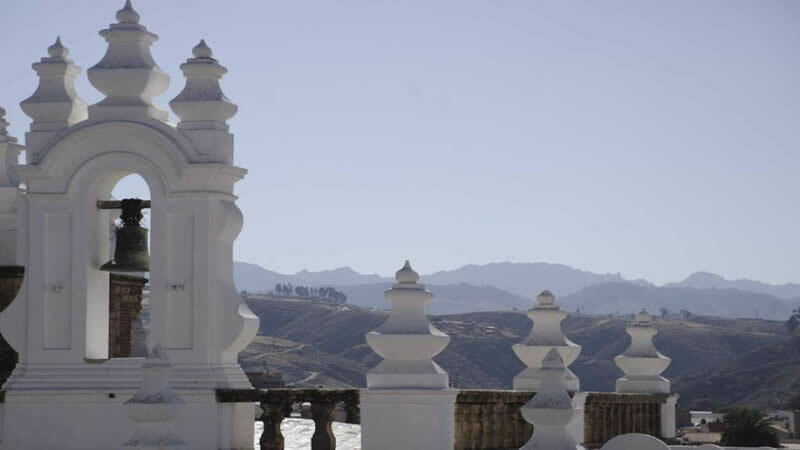 During the rest day of this new edition a Dakar fair will take place in Sucre, the constitutional capital of Bolivia, where the race does not pass, to discover and promote "this" wonderful city. The Salt Hotels located in the Colchani area have been built from salt blocks and have a unique decoration made entirely of salt from the salt flats: beds, chairs, tables, floors and other accessories make these hotels unique in the world. 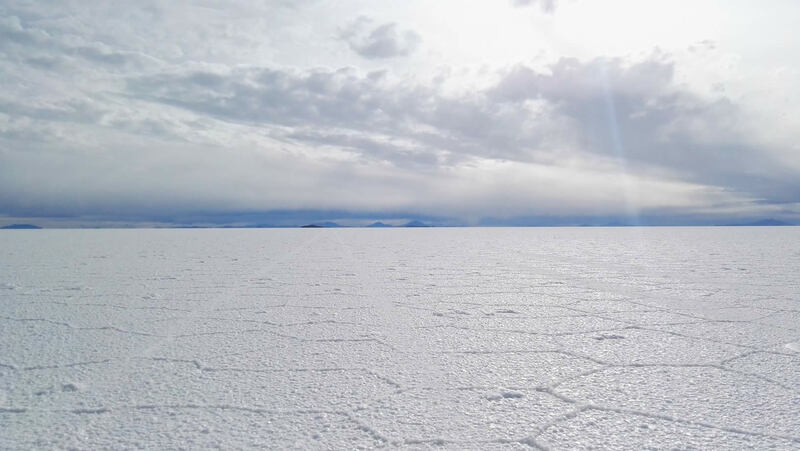 Located in southwest Bolivia, this white desert is the greatest concentration of salt in the world and holds the biggest reserve of lithium on the planet. 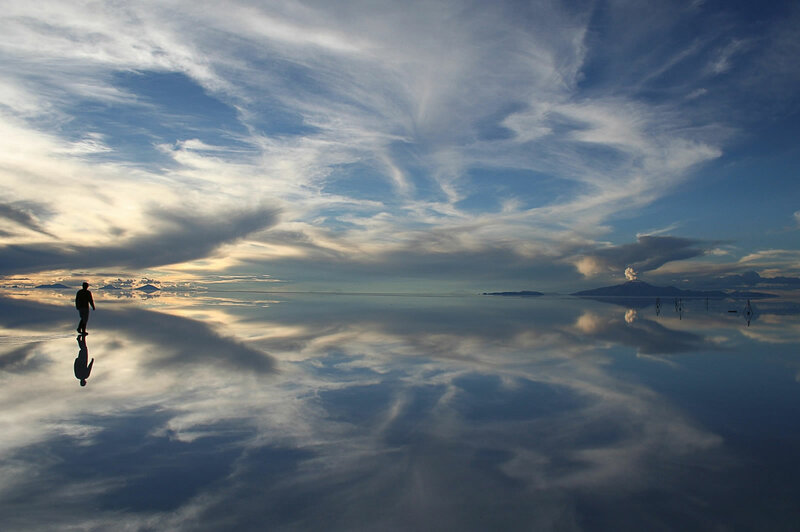 During the rainy season the Uyuni Salt Flats become a giant mirror, offering a unique landscape. Inside the salt flats is the Incahuasi islands, home of giant cacti. From the lookout point on the island one can see the imponent Tunupa volcanoe and the majesty of the Uyuni Salt Flats. Another touristic place included in nthe route of the Dakar is Tupiza. The area of Tupiza surrounded by the coloured hills of the at 2600 meters high. The fertile valley of the Tupiza river has a pleasant climate and beautiful natural surrounding. The caravan of the Dakar will cover the Cañon del Duende, Cerro la Cruz, Quebrada de Palala, El Sillar, La Puerta del Diablo, Toroyoj, Valle de los machos, Cerro Elefante and El Angosto. 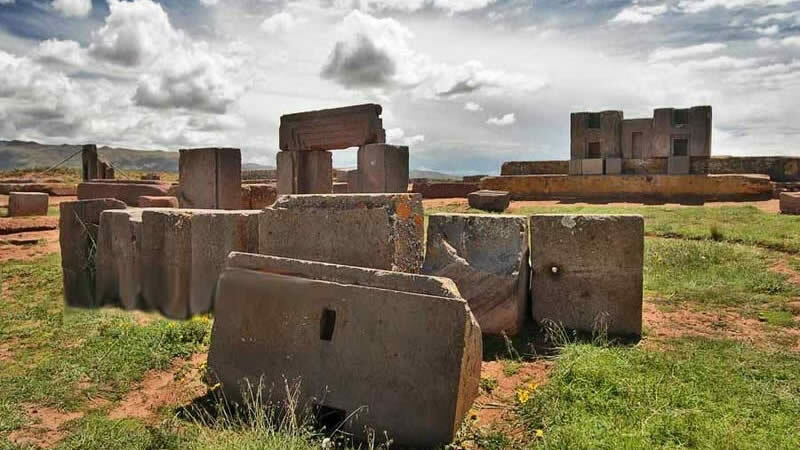 Located close to the Uyuni Salt Flats at the feet of the Thunupa volcano, the Garci Mendoza salt flats were declared as the capital of the quínua. At the main square of the village of the Garci Mendoza salt flats there is a church with mestizo barroque style from the 17th century. Its architectural composition reflects the social mixing that the conquest of America brought and its infrastructure conserves a great part of its original structure. The outer wall is made up of pointed arches, the tower has three parts with arches at midpoint. 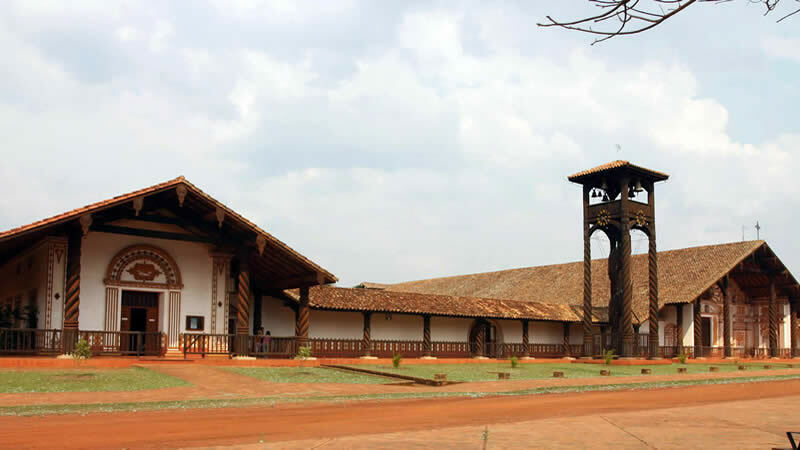 This is one of the most important and relevant architectural and religious attractions in the region on the Atlantic-Salt Flat route.